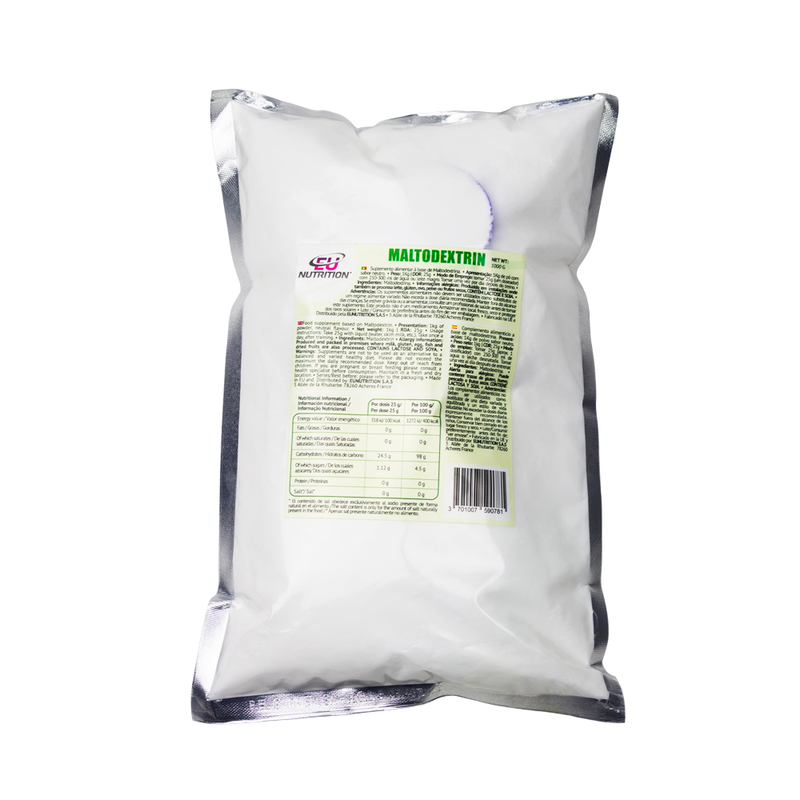 A Maltodextrin is a complex carbon hydrate, formed by glycose polymers, which basically are sugars sourced from cornstarch and represents a high glycemic index – 110. 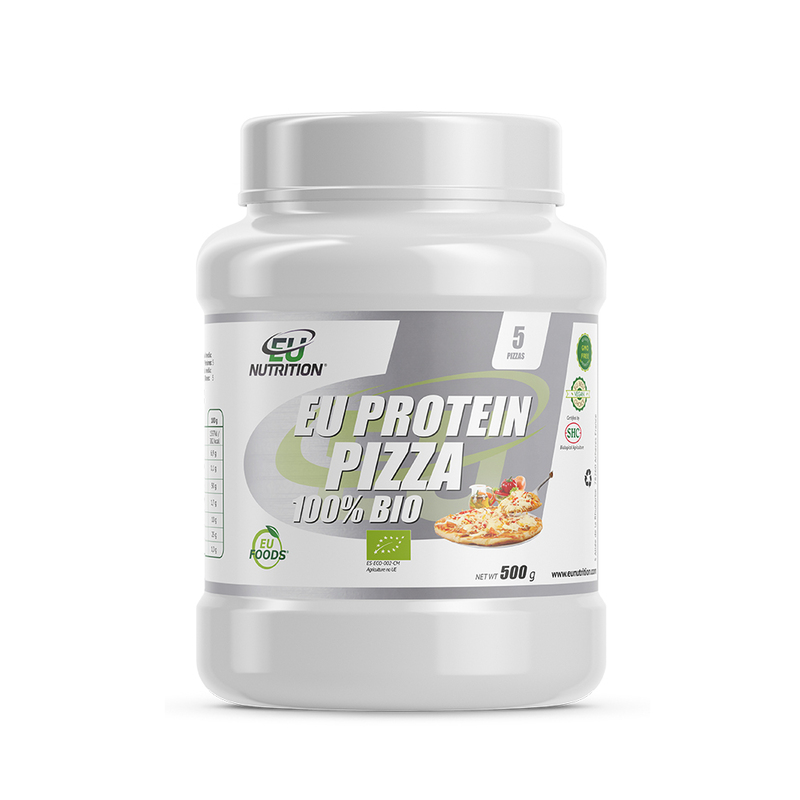 Maltodextrin is metabolized very quickly in the organism, contributing for an exponential increase of insulin on the blood stream. This insulin peak and the energy provided in carbon hydrate form promote muscle mass increase as well as protein synthesis. 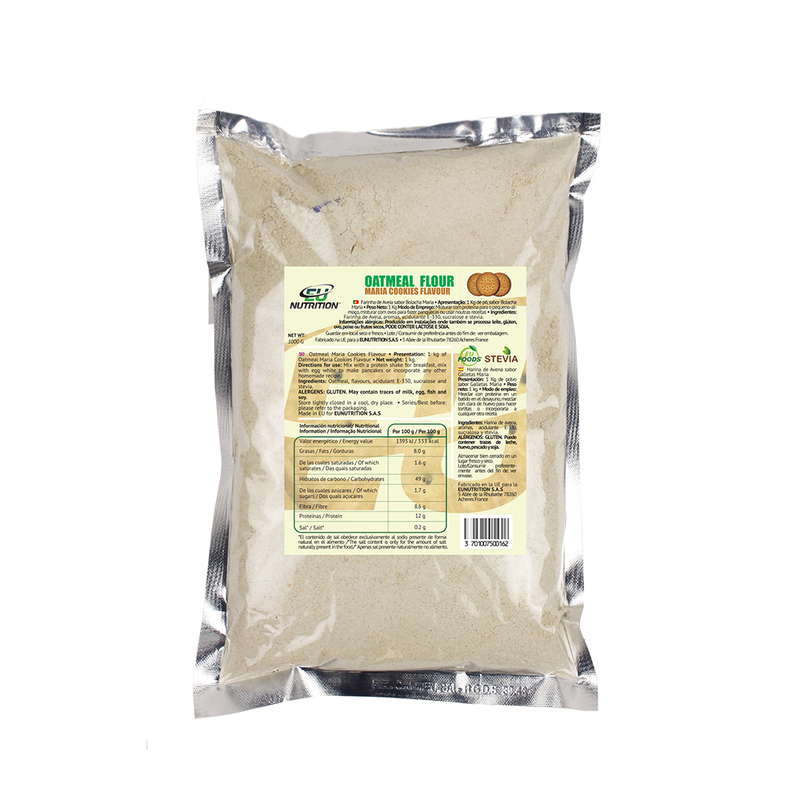 Sportsmen of any kind should use Maltodextrin to help in their recovery and to help keep the constant energy in their workouts. 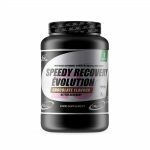 Besides recuperation, it also helps muscle mass increase and protein synthesis, which is why it’s an indispensable supplement for those who have a goal of noticeably increasing their muscle mass. 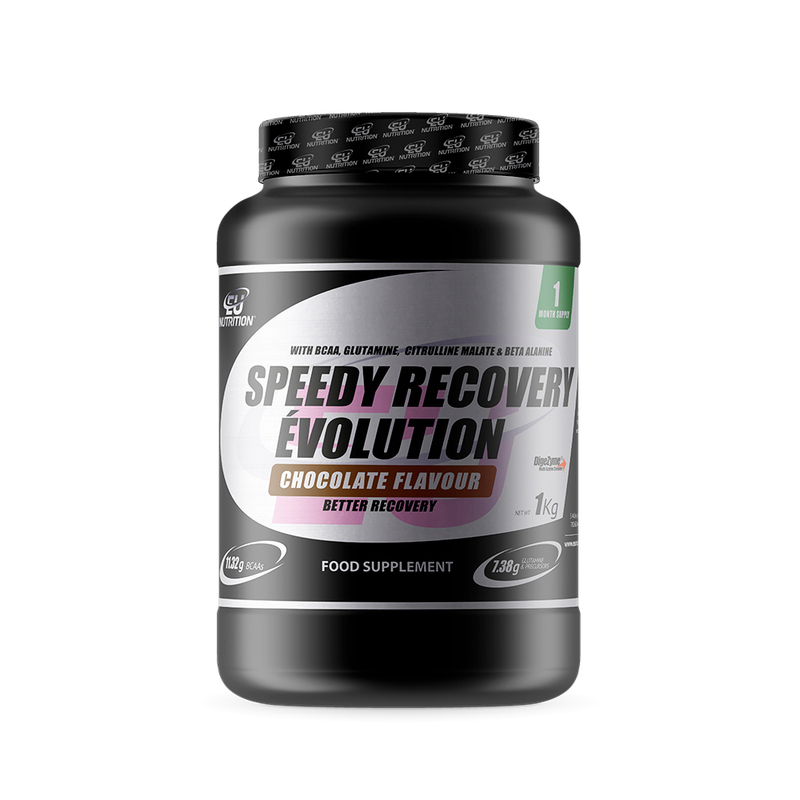 Post work out recovery: from 20g to 50g – depending on the kind of training and the person’s body weight. 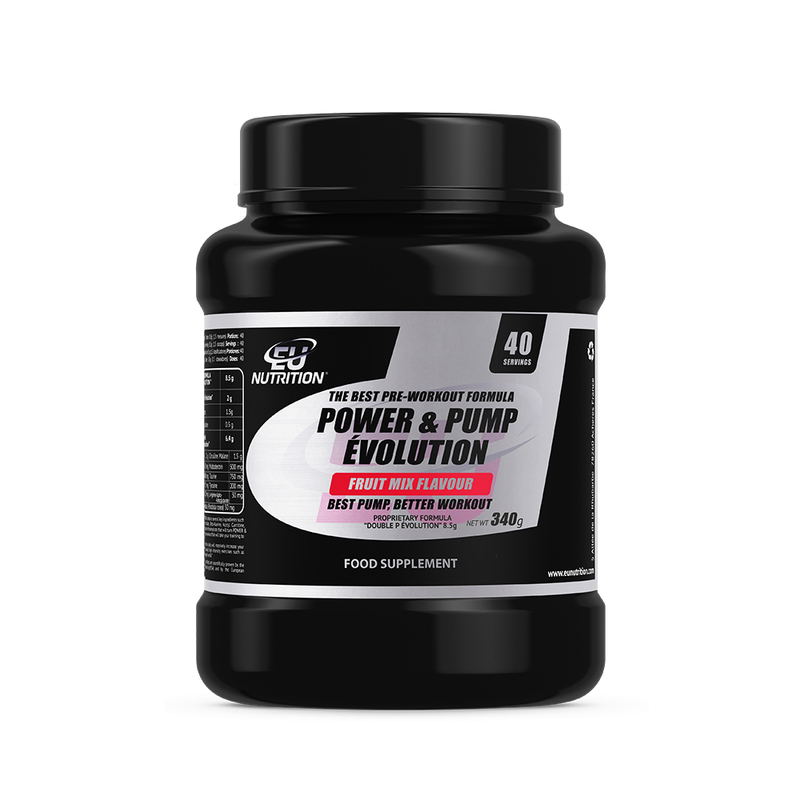 You can always mix with 1 scoop of 100% Whey Premium Évolution and 2 doses of BCAA’S 8:1:1, since that the insulin peak helps these ingredients reach the muscles faster, therefore increasing muscle recovering even more. Muscle mass increase: You can make post-workout shakes or shakes to go along the day as a caloric increment. In that case, we recommend a 20% proportion of 100% Whey Premium Évolution and 80% of Maltodextrin. 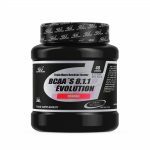 From this point, you can also add 100% Creatine Monohidrate Évolution, BCAA’S 8:1:1 and L-Glutamine Évolution for a more sustained and efficient muscle mass gain. Keep a stable energy during a resistance workout (racing, cycling, etc): Take a portion of 20g before workout and afterwards, 20g more every 40 minutes of exercise.